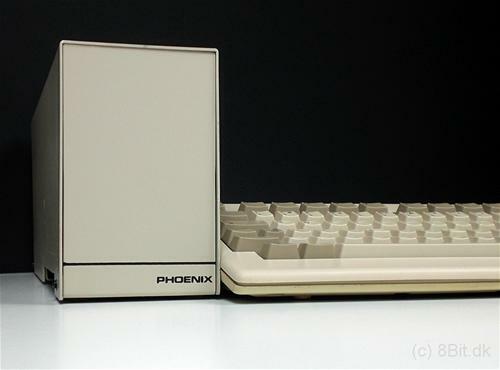 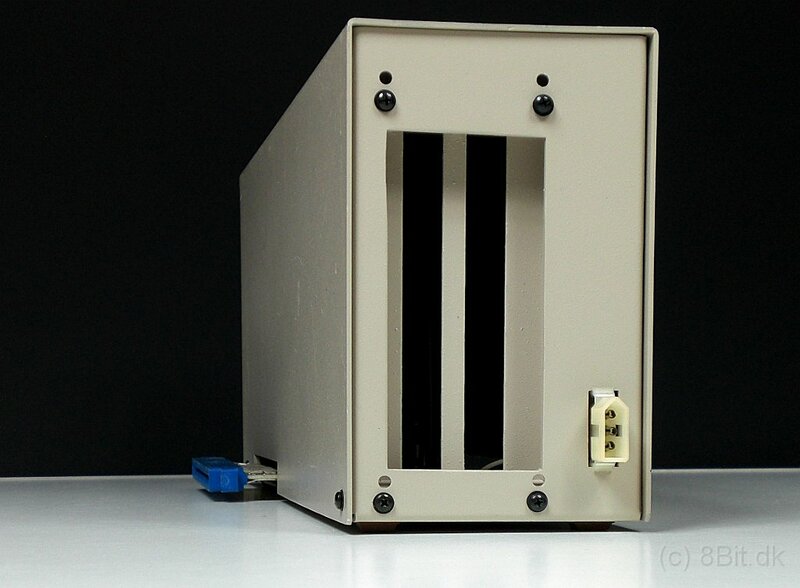 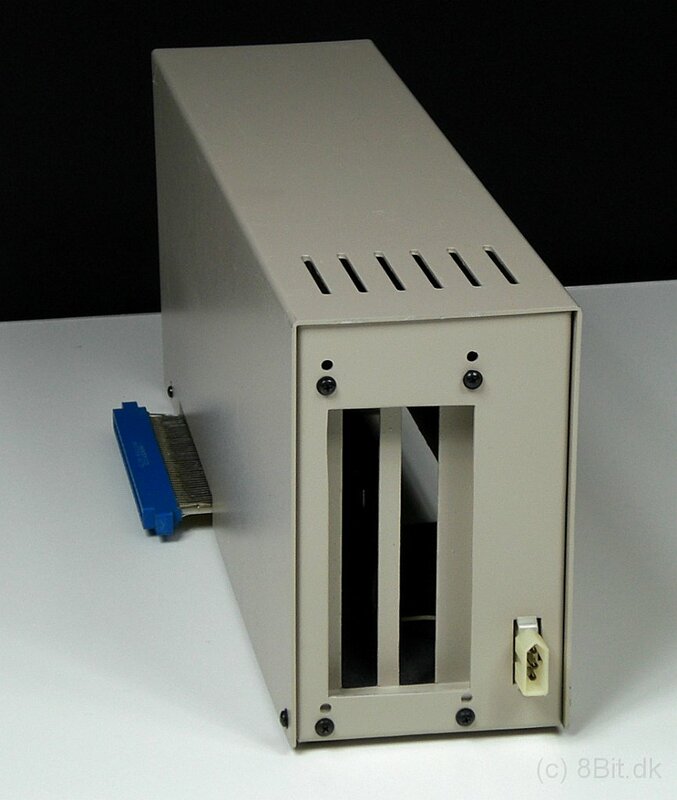 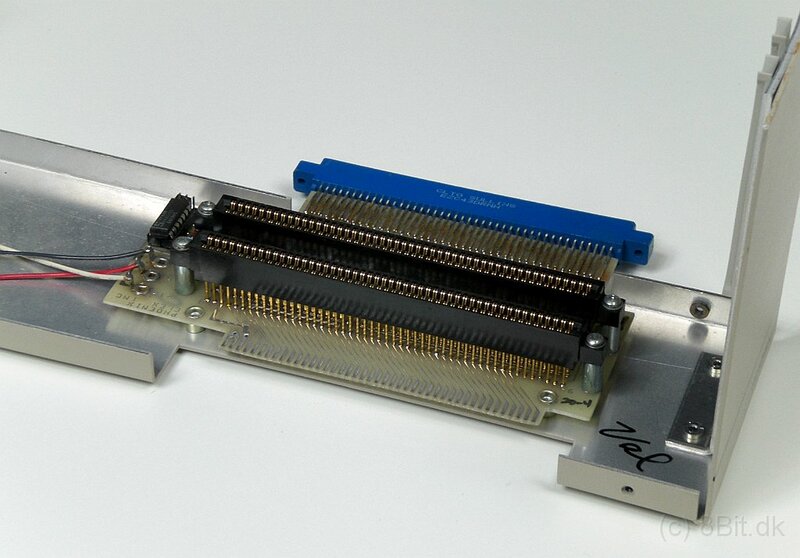 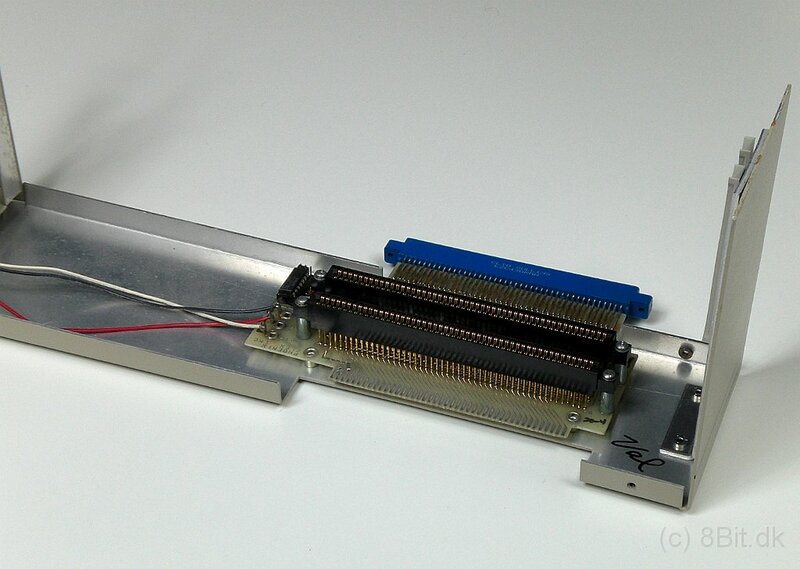 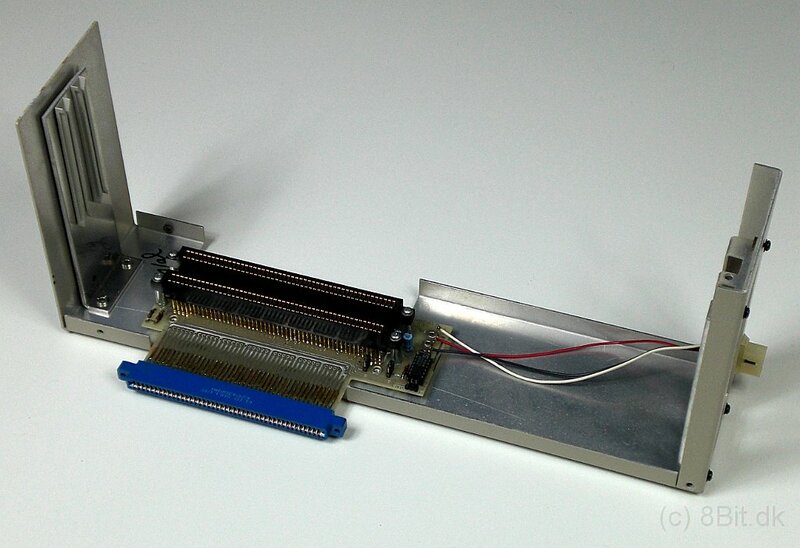 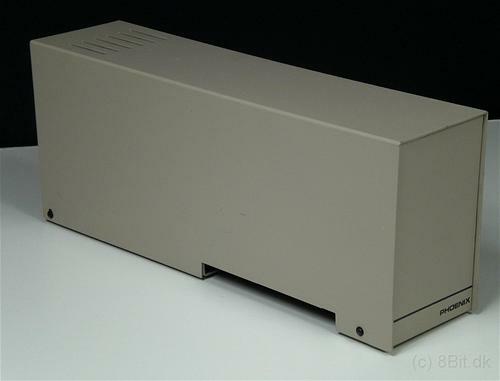 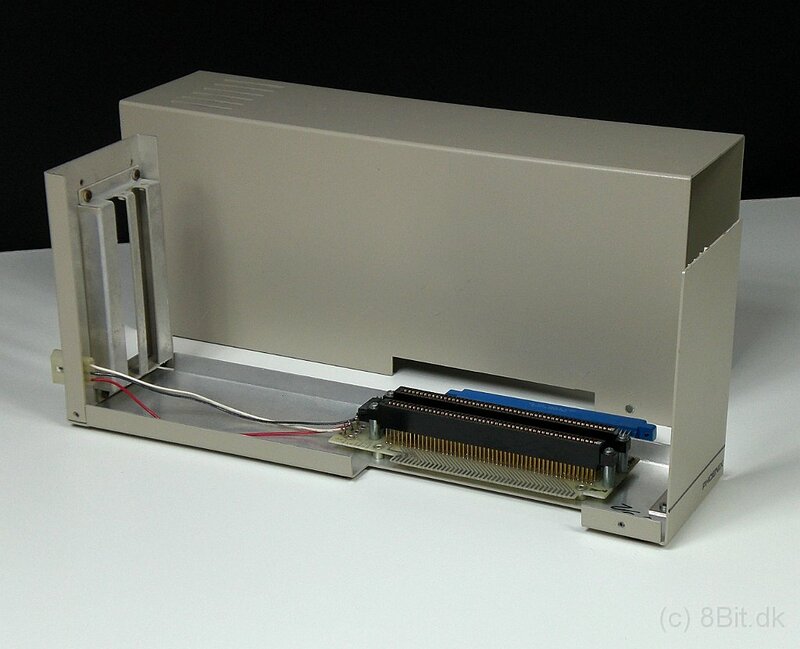 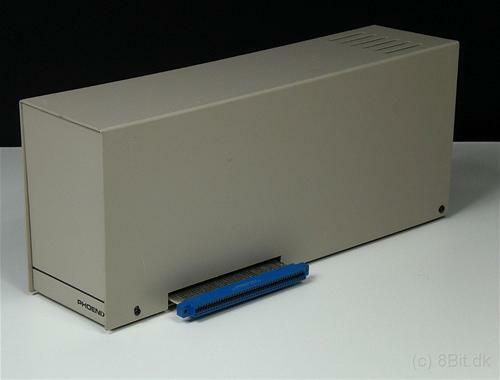 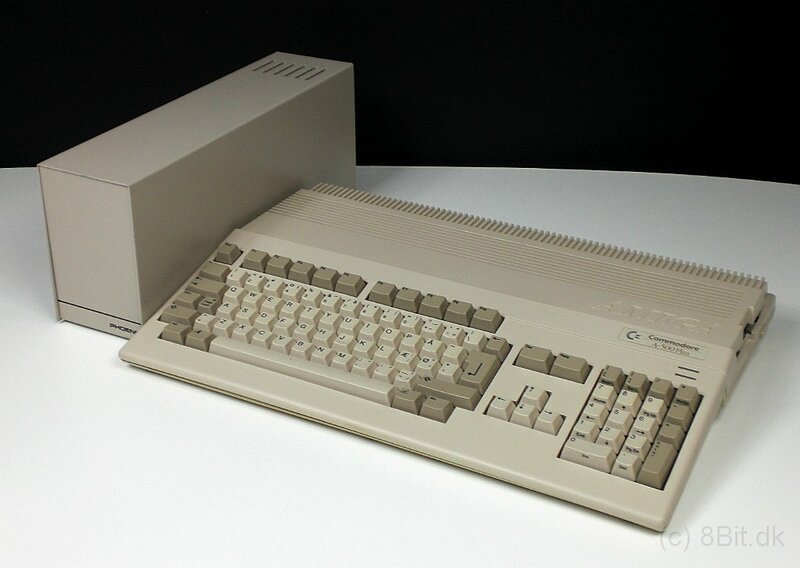 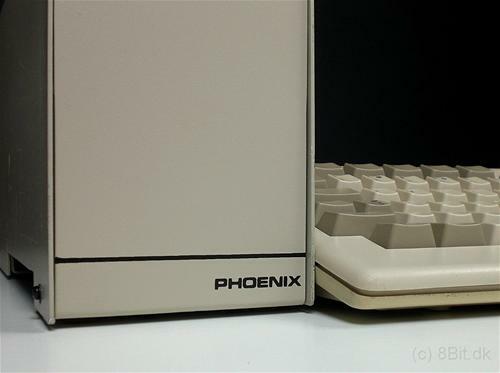 An expansion box which connects to the side expansion slot of the A500, providing it with two Zorro II slots. 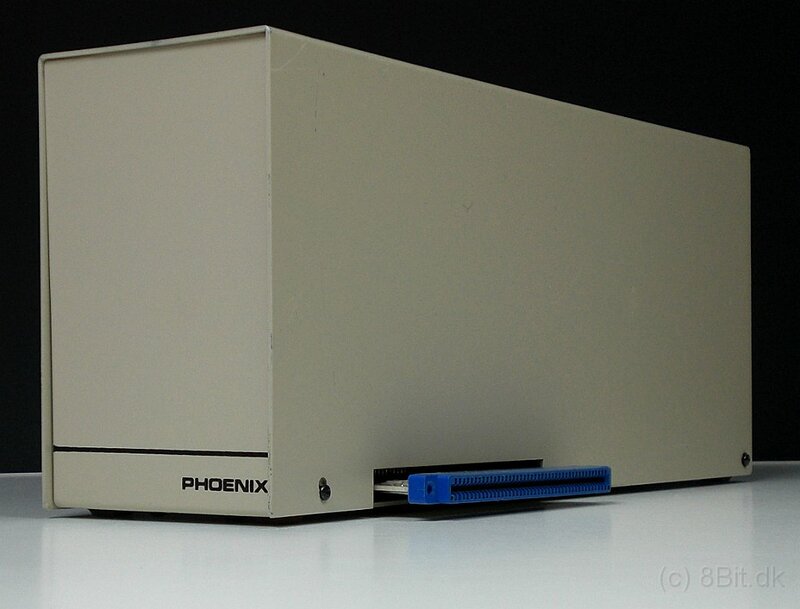 The box contains it's own power supply and cards are probably mounted directly in the unit. 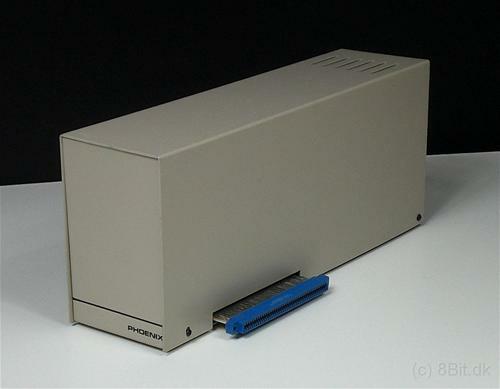 Newer versions of this unit had various fixes which helped improve compatibility.